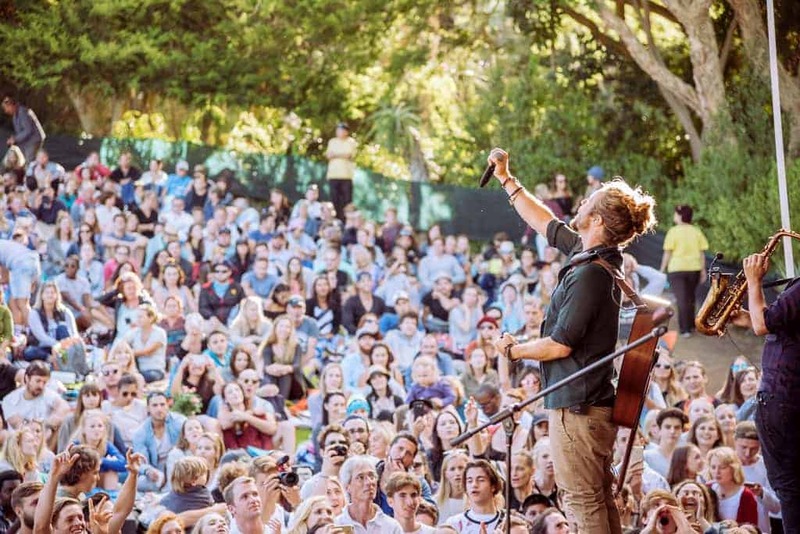 Summer isn’t summer in Cape Town without the live sunset concerts on the rolling lawns of Kirstenbosch National Botanical Garden. Gather your picnic baskets, friends, and family, and enjoy the best music South Africa has to offer in the shade of Table Mountain. The line-up has been set and the tickets are currently on sale! Tickets range between R150 and R415 depending on the show. Bring a picnic blanket and a picnic. Picnic hampers may also be purchased from Moyo Restaurant at Kirstenbosch: +27 (0)21 762 9585 or the Kirstenbosch Tea Room: +27 (0)21 797 4883. The events go ahead irrespective of rain. Regret no refunds are issued. 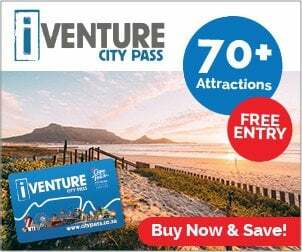 Tickets are available for all concerts at any time from webtickets.co.za. Please note that Webtickets is the ONLY website authorized to sell Kirstenbosch Summer Sunset Concerts tickets. Tickets will be available from Kirstenbosch, only if not sold out online, from the Tuesday before each concert.